Faraz Jaka has been eliminated in 5th place when his [4s][4c] ran into Jacob Bazaley's [Td][Tc]. 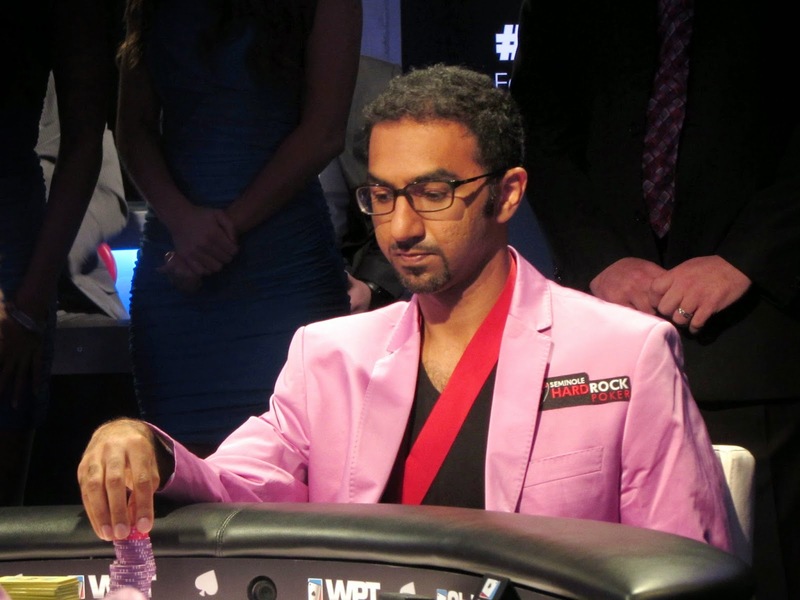 Faraz failed to catch a four, and he will exit this tournament in 5th place, good for $216.320. Sorel Mizzi is the last remaining Shooting Star in this tournament.